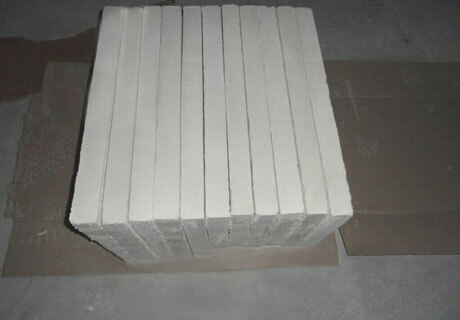 Calcium Silicate Board for sale is one kind of new environmental protection refractory materials. 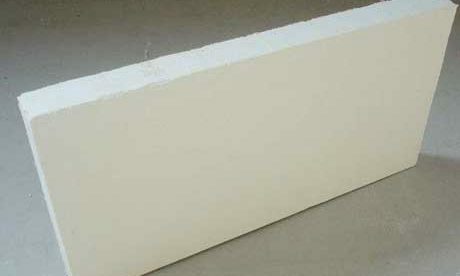 Calcium Silicate Board is featured with fireproof, light weight and thermal insulation and etc. 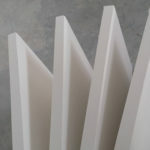 Calcium Silicate Board is widely used in the home decoration and industrial uses, such as liners of industrial furnace. 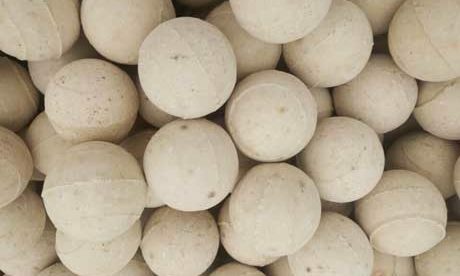 Calcium silicate minerals are calcium carbonate and silicon dioxide, which are processed at high temperature melting. 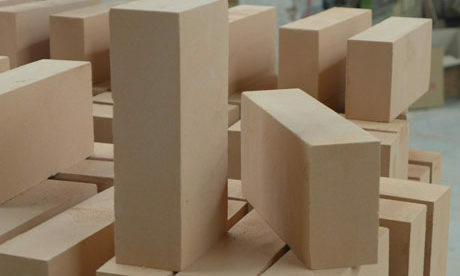 Calcium silicate is mainly used as building materials, insulation materials, and refractory materials, etc. 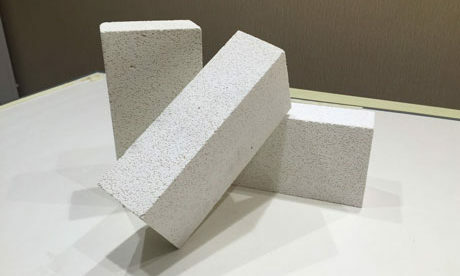 Calcium silicate properties are high strength, high heat resistance, asbestos free, anti-corrosion, and low thermal conductivity etc.Thermal conductivity of calcium silicate is lower than other block-shaped insulation materials. 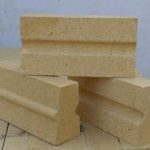 Buy Calcium Silicate Board For? 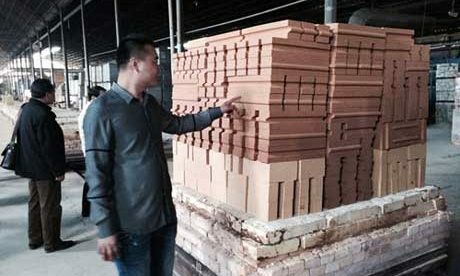 Ceramic silicate board is excellent in thermal insulation, research shows that the heat conductivity coefficient is 0.11, and the insulation property is five times higher than that of the glass, three times that of the fireclay, and ten times that of the ordinary concrete. 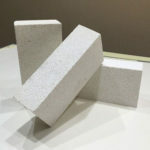 Calcium silicate board is mainly made of cementitious materials plus reinforcing materials like loose short fibers such as the inorganic fiber and the cellulosic fiber. 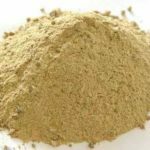 It is fabricated in the process of pulping, molding, and curing reaction under the high temperature high pressure and saturated steam environment. 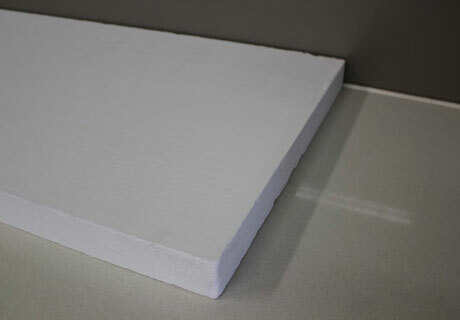 Calcium silicate board is a kind of excellent new buildings and industrial board. 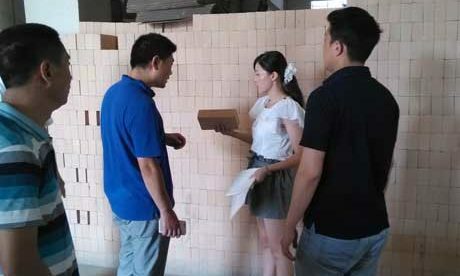 Building decoration:ceiling and partition wall, the lining of furniture, and the shed board of the warehouse, etc. 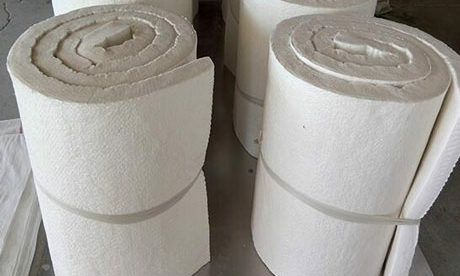 Industrial uses: lining of the industrial kilns and furnaces, thermal insulation layers, combustion chamber linings of various boilers, stoves and heaters, expansion joints, and fire and heat barriers, etc. 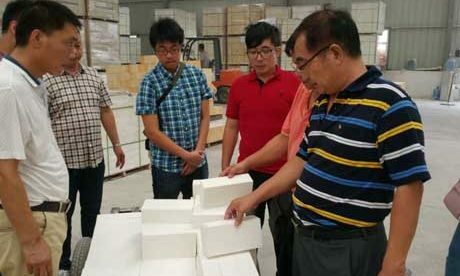 Various calcium silicate board manufacturers on the market, the first thing for the users is to choose one that with good reputation. 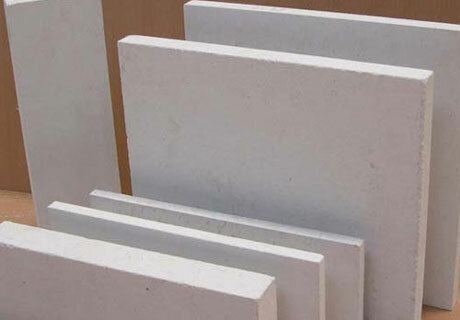 RS is one of famous calcium silicate board suppliers in China. 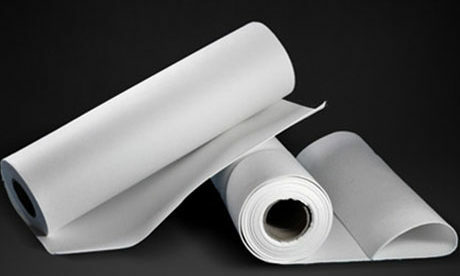 RS is established in the early 90s of twenty century, has specialized in calcium silicate board for more than 20 years. 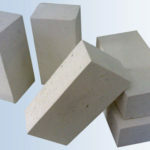 Calcium silicate board prices from RS is lower than other dealers, and here are the reasons. 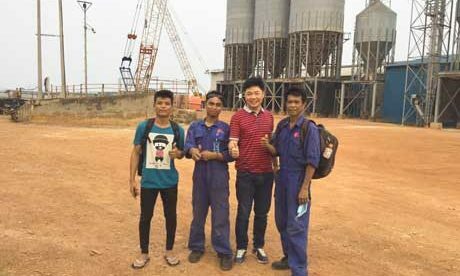 First, unique location with convenient transportationand favorable natural conditions for calcium silicate board production. 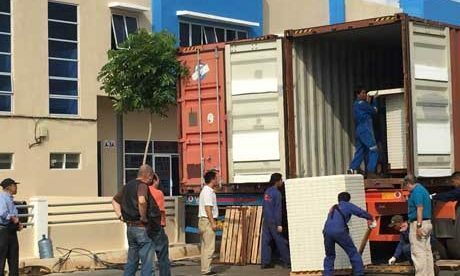 Second, for more than 20 years’ of hardworking and research, RS mature production technology and advanced testing equipment. 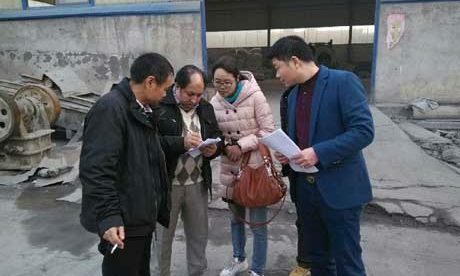 Third, brand strategic developing road. 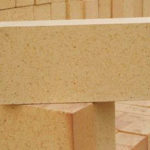 RS is striving for the international market, and adhere to the superior quality and high efficiency. 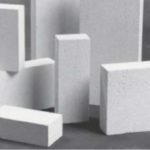 You can buy Calcium Silicate Board and get quotation now, get the lower calcium silicate board price list and buy calcium silicate board from RS Kiln Refractory Company!